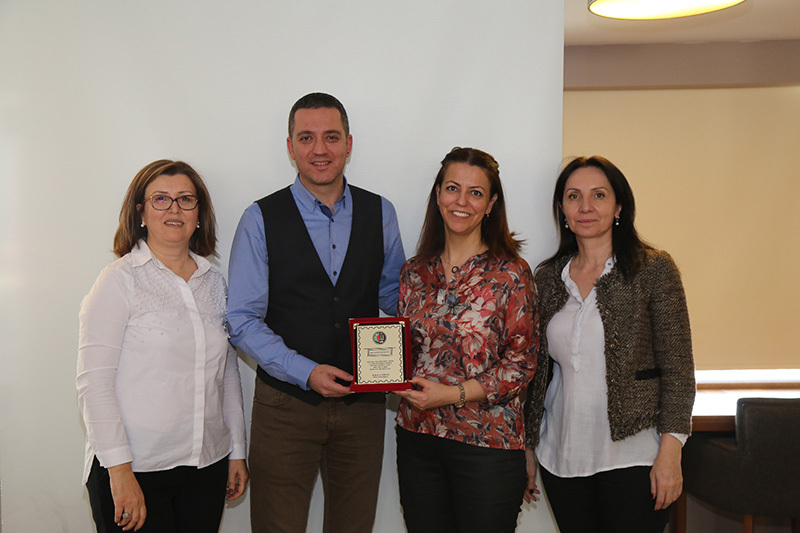 Gender Mainstreaming and Law Training which was organized by Ankara Bar Association Women’s Rights Center were held on 2-3 February 2019 at Ankara Bar Association Training Center. During the training, regarding the report prepared by GREVIO whose duty is to control whether the countries that signed the Istanbul contract compliance with the contract terms or not and preparing a report, the main reasons of violence against women were evaluated in our country. The issues highlighted in the report on the sustained emphasis on women's roles in motherhood and care in every area of ​​society and the incitement of gender inequality. 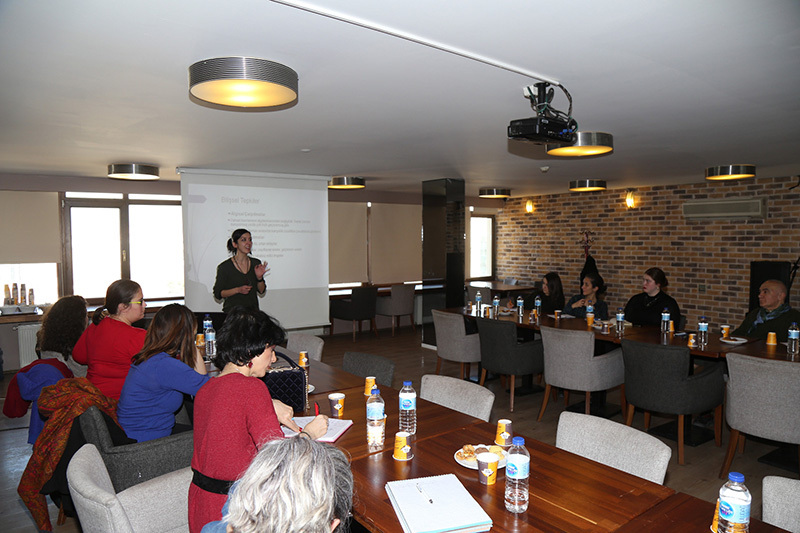 Head of Gelincik Center Aslı Arıhan Koçak, Vice President of Women’s Rights Center Sibel Kızılkaya İtkü was attended the training. Ankara Bar Association President R.Erinç Sağkan and Ankara Bar Association Treasurer Hava Orhon followed the training.